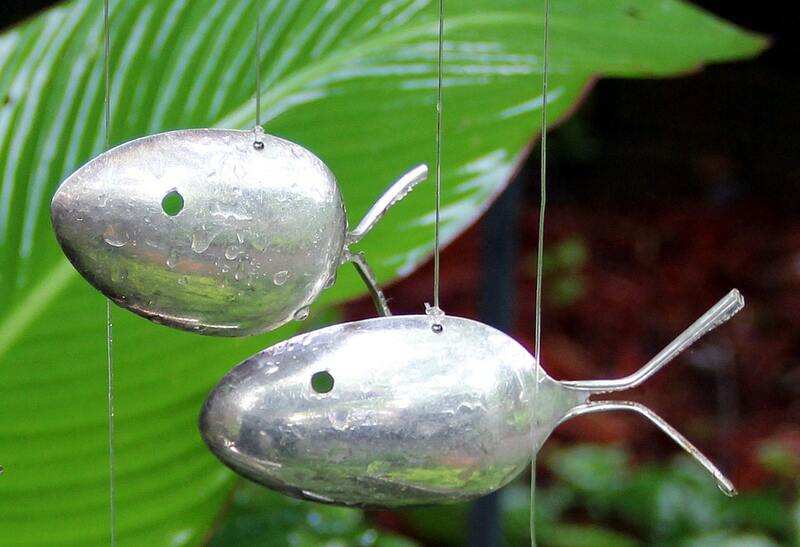 whisper stories of the past. 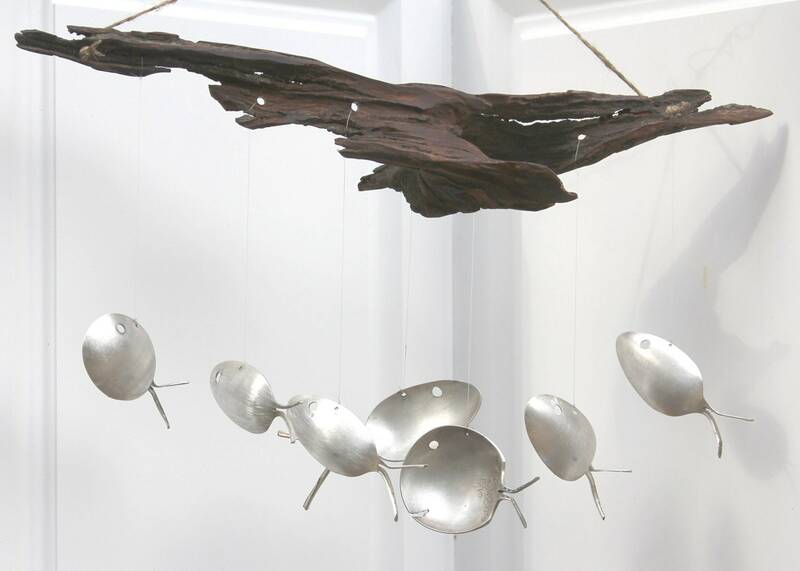 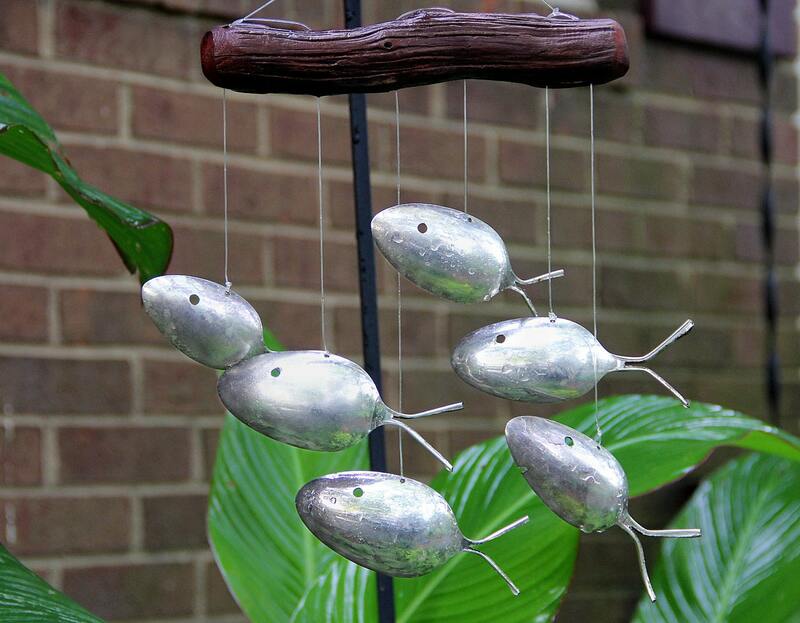 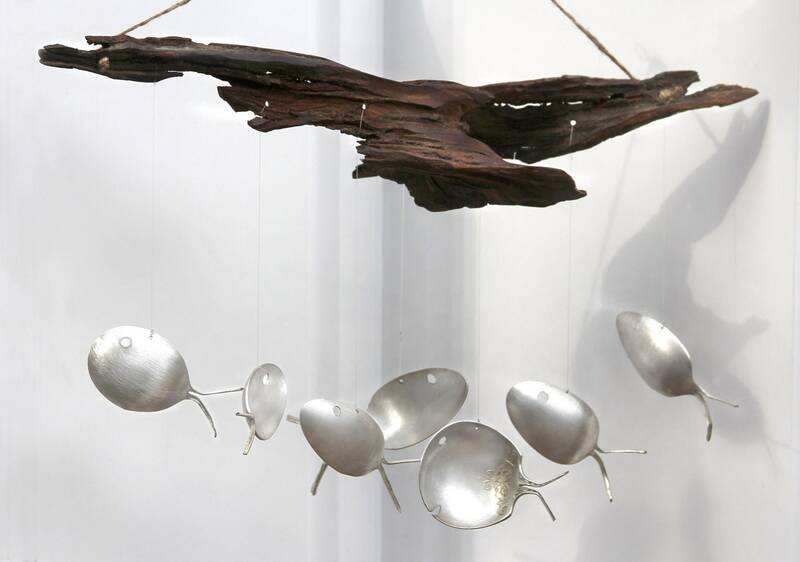 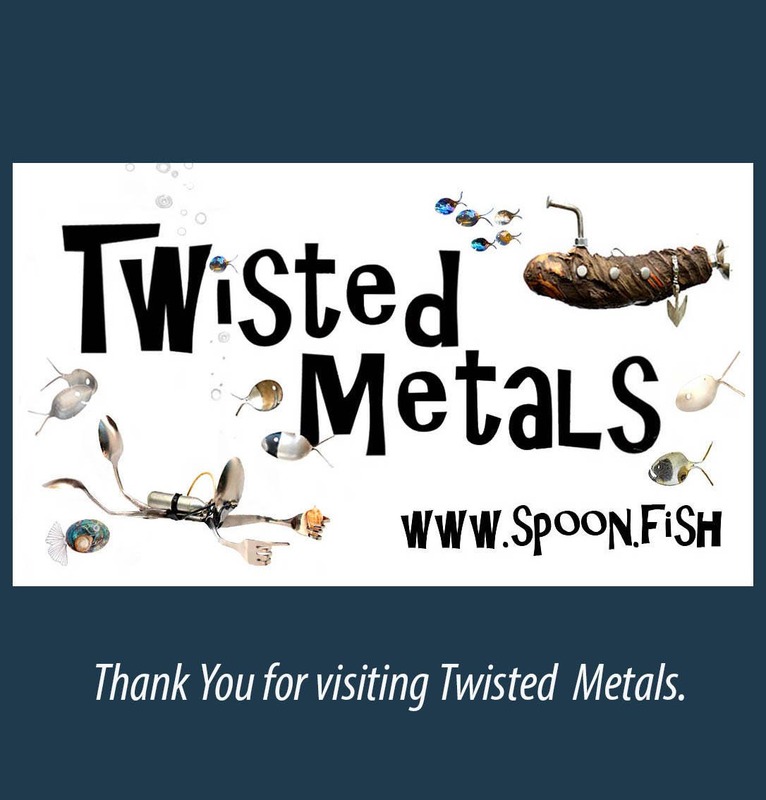 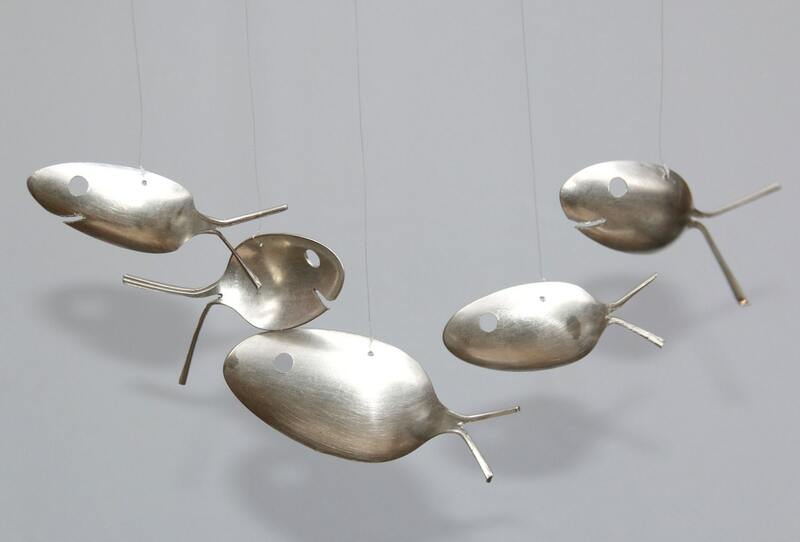 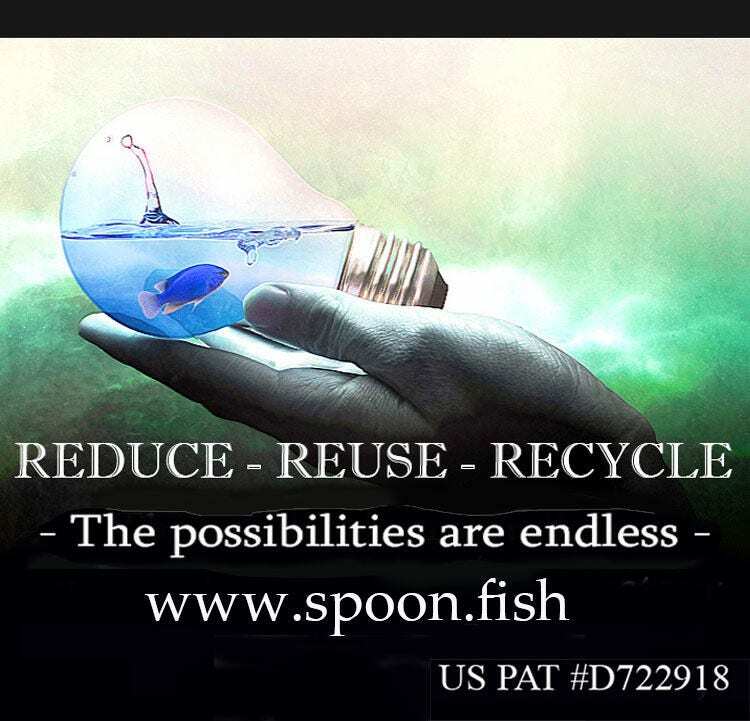 Spoonfish windchimes are also available in a variety of styles & sizes. 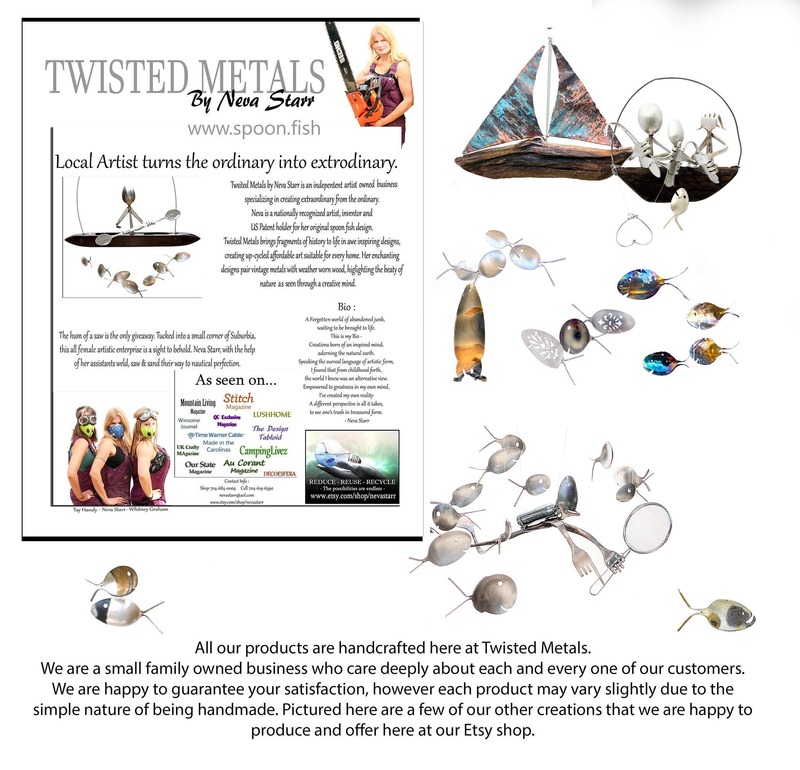 To purchase a diffent size or style please visit my other listings.